Description: Brookfield Tint is a business categorized under automobile leasing, which is part of the larger category passenger car rental. 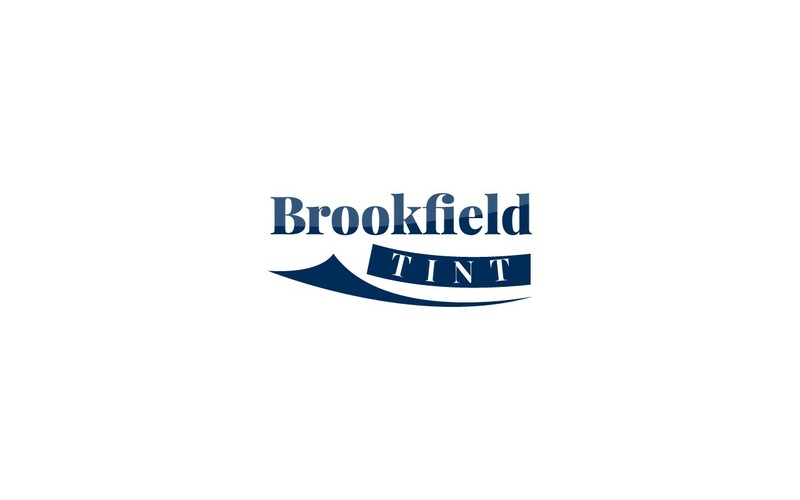 Brookfield Tint is located at the address 1925 E. Main St. Ste. A in Waukesha, Wisconsin 53186. The Owner is Brookfield Tint who can be contacted at (262)324-1223.
Review: Brookfield Tint specializes in paint protection and window tinting service in Waukesha, Wisconsin. We provide a lifetime warranty that will guarantee you no bubbles or cracks in your tint. Providing service for residentials all over Milwaukee, Wisconsin. Location & access map for "Brookfield Tint"